Homepage > News > #CITPPromos Pit Senyor! #CITPPromos Pit Senyor! More units available in Avida Towers Riala’s 4th tower with special rates available this Sinulog festival. 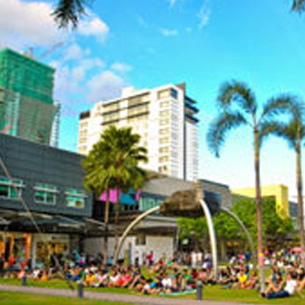 With lots of shops, restaurants and art to explore, there’s no shortage of fun things to do around Cebu IT Park this holiday! Be a Hero to our Heroes’ children.